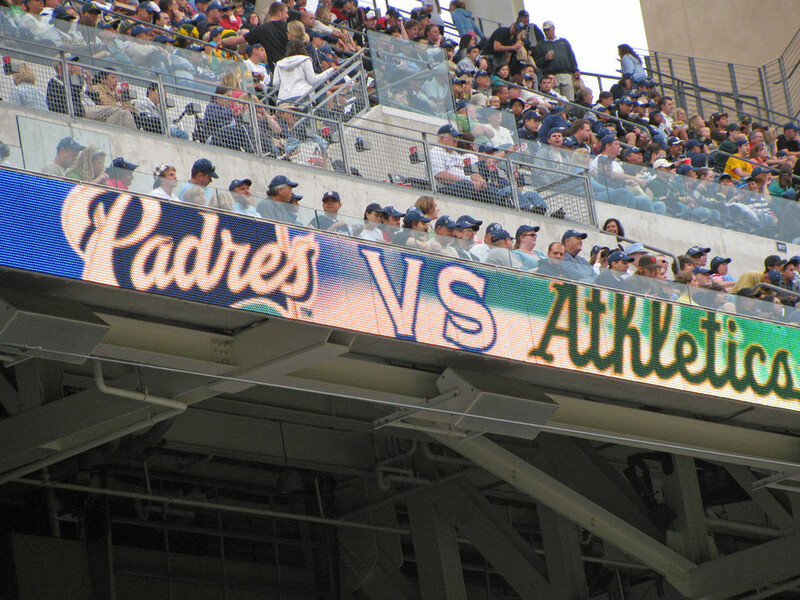 Fascia LED ribbon board displays are made using the same LED technology found in the HD video screens found in sports and outdoor billboards. They typically employ one green, one blue, and one red Light Emitting Diode (LED) to form one pixel. These systems are capable of displaying live video and animations in the same way your home television can. What makes fascia displays unique is their aspect ratio. A typical ribbon board may have a height of only 48 pixels with a width of over 10,000! This obviously creates some unique challenges when it comes time to create content for ribbon boards...something Arenamation excels at. Great example of a venue syncing all their fascia displays along with their main video screen. Click here to request a quote for your fascia LED animation!